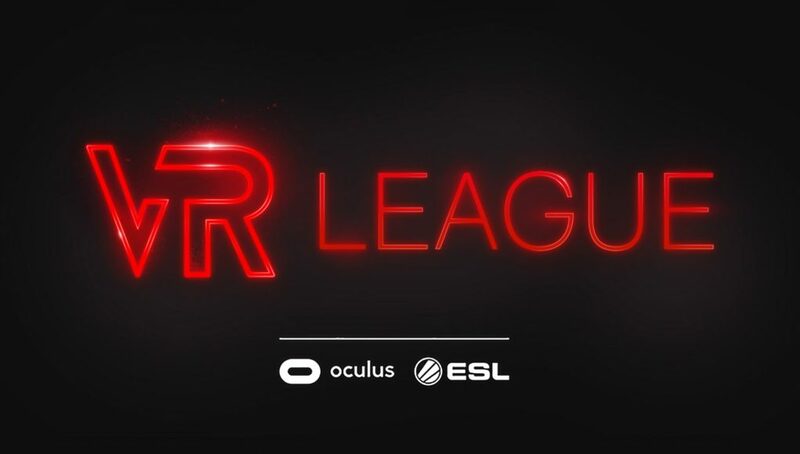 After launching the VR ‘VR Challenge League’ last year, Oculus and ESL are partnering once again for what they’re calling “Season 2” of their VR eSports initiative. Rebranded as ‘VR League’, the new season is offering $220,000 in prizes for competitors and an expanded game roster which will include the highly anticipated Echo Combat when it launches later this year. 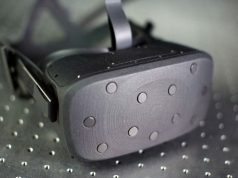 VR esports is getting boost thanks to Oculus and ESL. The new VR League is a continuation of the previous VR Challenger League initiative, but this time with an expanded game roster and a more flexible structure, the companies say. The VR League will feature Echo Arena, The Unspoken, and Sprint Vector, while Echo Arena will be added to the roster when it launches later this year, along with two “yet to be determined titles.” The season’s finale will be held at Oculus Connect later this year. VR League kicks off today (! ), beginning with a month of The Unspoken competition, followed by a month of Sprint Vector. May 20th will begin four months of Echo Arena competition. Echo Combat and the two other undetermined titles will come later in the year. A non-prized ladder hosted by the VR League for three other undetermined titles will also come later in the year. Head here to learn now to participate in the VR League. Additionally, VR League is supporting the community-based VR Master League by facilitating an Onward invitational event from June 15–17, with a $10,000 grand prize presented by Oculus, ESL, and Stack Up. 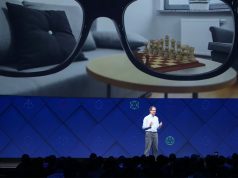 Can you trust Oculus and Zuckerberg..
no :( Google is just as bad too.